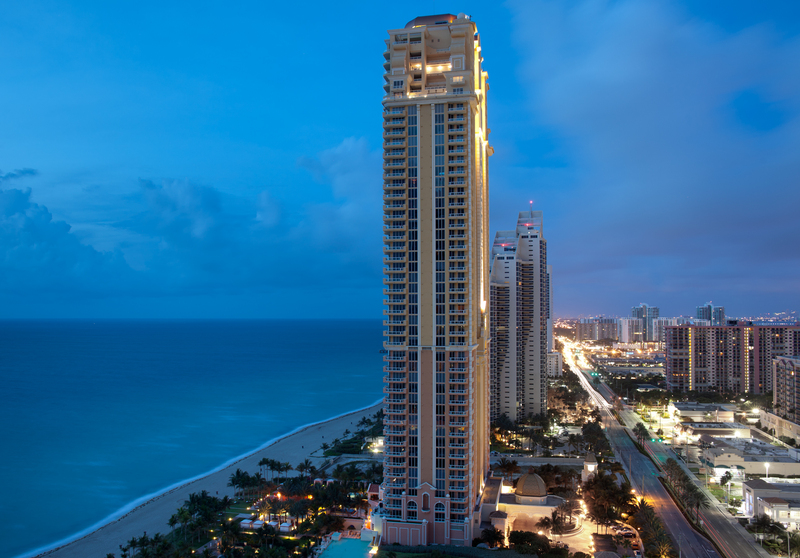 Photo by Jimmy Baikovicius: Sunny Isles, Miami, Florida, USA. This file is licensed under the Creative Commons Attribution-Share Alike 2.0 Generic license. How can you effectively use data to better manage the customer experience? Categories: Total CX Leaders Conference 2015 | Tags: #TCXL15, Data Driven Consumer Experience, Florida, Miami, Total CX Leaders Conference | Permalink.